Sign up for Broadjam today to follow Michael D, and be notified when they upload new stuff or update their news! 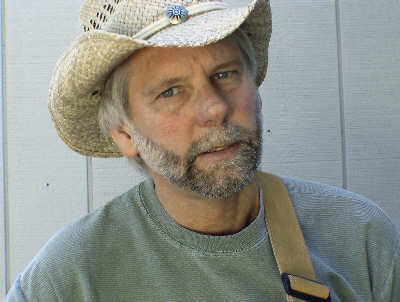 I write and perform "folk rock" and "new age" styles of music, I've played guitar, harmonica & keyboards since 1972. I'm a world traveler who highly respects different cultural values. I have very diversified interests which include math, science, technology and restoration of vintage cars & aircraft. I'm a spiritual man and believe in social responsibility. Music has been a passion since childhood and believe that it is one of the most powerful forms of communication mankind has ever known. I write songs with a passion for life, love and feelings, I try to have my music touch people in an emotional & positive way.